Sauer Grapes on Daniel Island, Best Prices, Incredible Selection, Personal Service! The best wine prices on Daniel Island, and beyond. Ask how you can save on everything you buy at Sauer Grapes plus get invites to private wine dinners and much more! Ask how you can work with Sauer Grapes to host your own event! We accept all major credit cards including American Express! I LOVE WINE! AND I LOVE GIVING MY CUSTOMERS GREAT DEALS ON WINE! I love learning about special vintages, discovering new labels, finding gems that no one else knows about, and most of all, I love sharing my knowledge of wine! My shop might not be huge, but my inventory of wine is! It’s a great place to come and explore. The selection at Sauer Grapes can be overwhelming, but I’m happy to help you discover that perfect bottle! My prices beat the big box stores and the web. I hunt down crazy good deals and bring them to you! 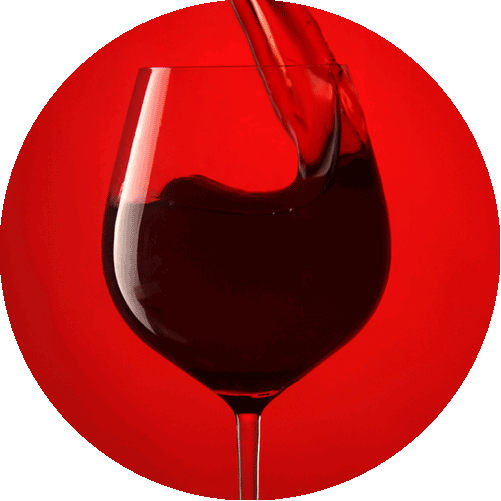 SEE A LIST OF THE LATEST WINE DEALS! 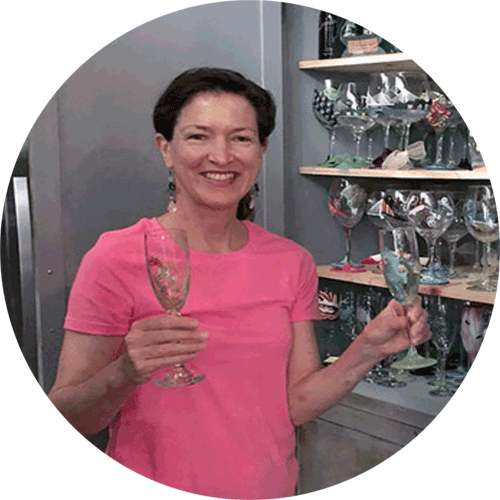 At Sauer Grapes Wine Shop, we always have one dry still rose and three sparkling wines by the glass: one Champagne, one rose and one something else. In addition, there are five whites and five reds on the menu—always a $4 glass, $6-9 glass and a $10-14 glass—and the menu changes weekly. The more expensive glasses are always still really great deals! You can also pick any bottle off the shelf to open. If you don’t finish it, State law says you can take it home. There is a $4 corkage but I beat everyones’ prices so you can’t drink cheaper anywhere!. From the classic cheese plate to delicious local foods, you’ll find delightful tapas/gourmet food items that go perfectly with our wines by the glass. You can take some home, too! 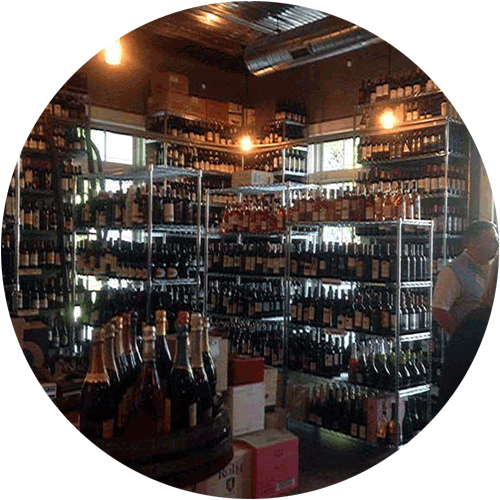 Wine tastings, holiday celebrations, appearances by well know winemakers — Sauer Grapes Wine Shop always has something going on that makes it fun to learn about wine. 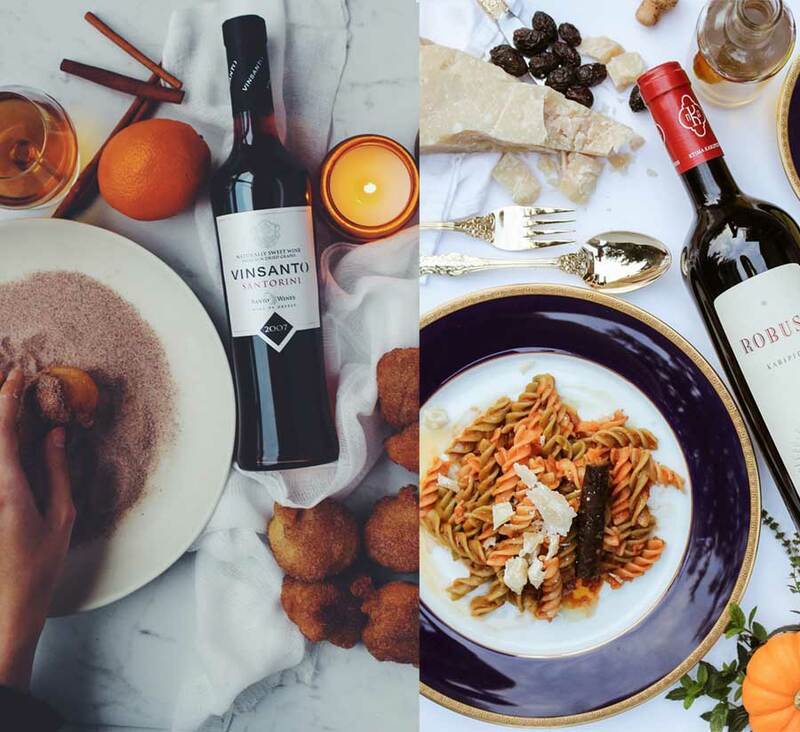 Need help with wine pairings for your dinner party? I’d love to help! Just bring in your menu, tell me your target price, and I’ll gladly come up with suggestions. I’m also happy to do this for appetizer pairings and special events. I can also switch this around and offer food suggestions to go with your favorite wine! Great jazz, pop, beach tunes— we love to have local bands and singers entertain at Sauer Grapes.